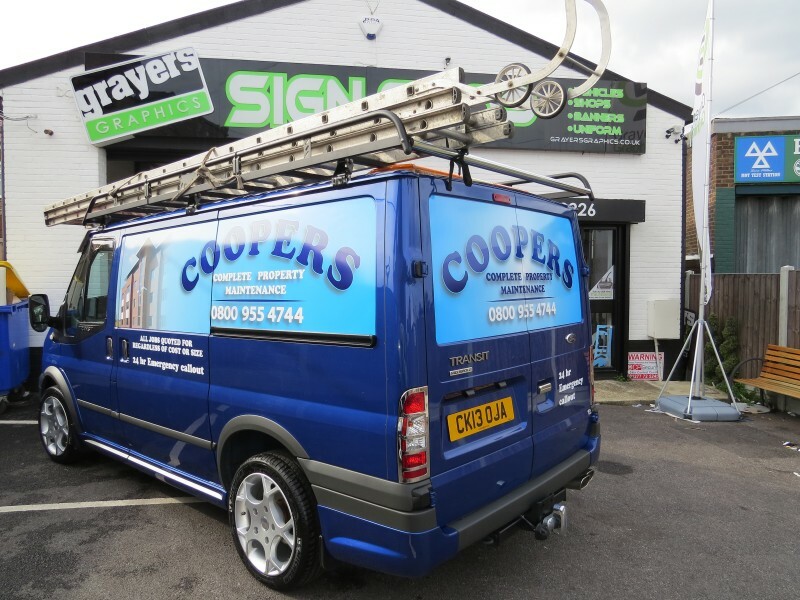 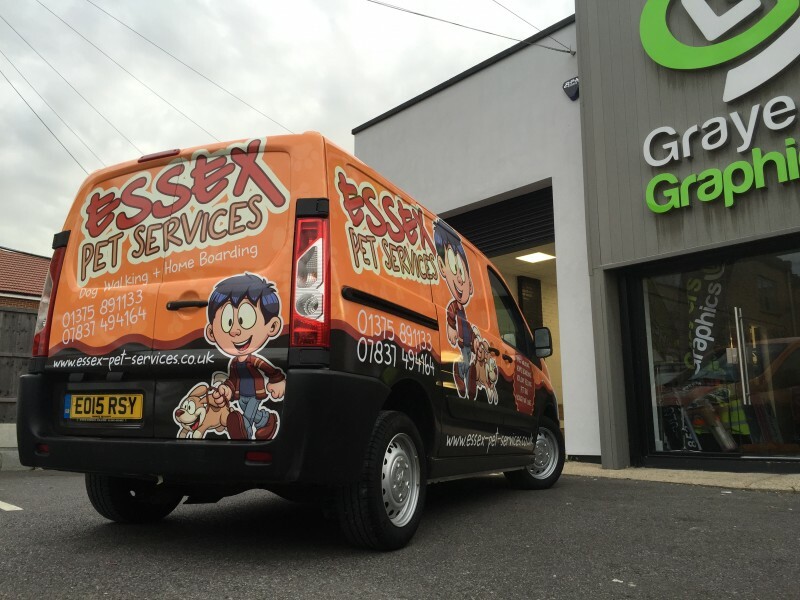 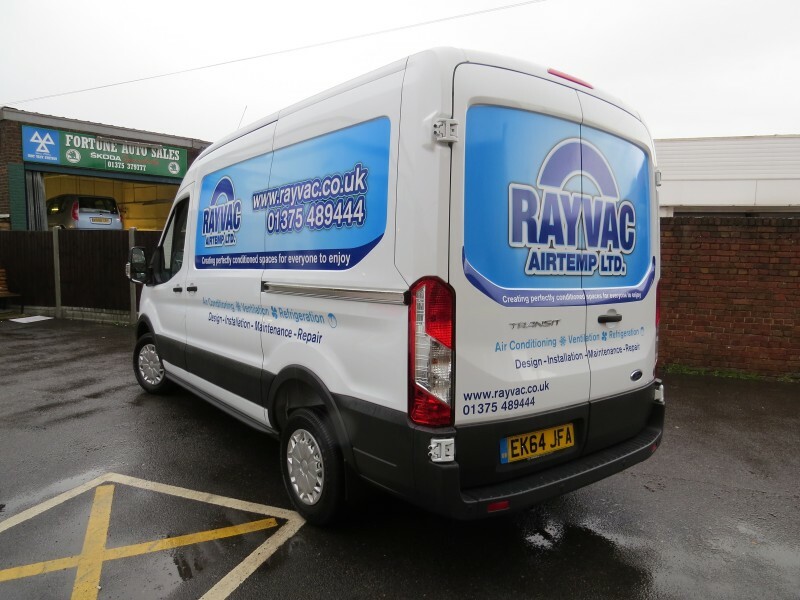 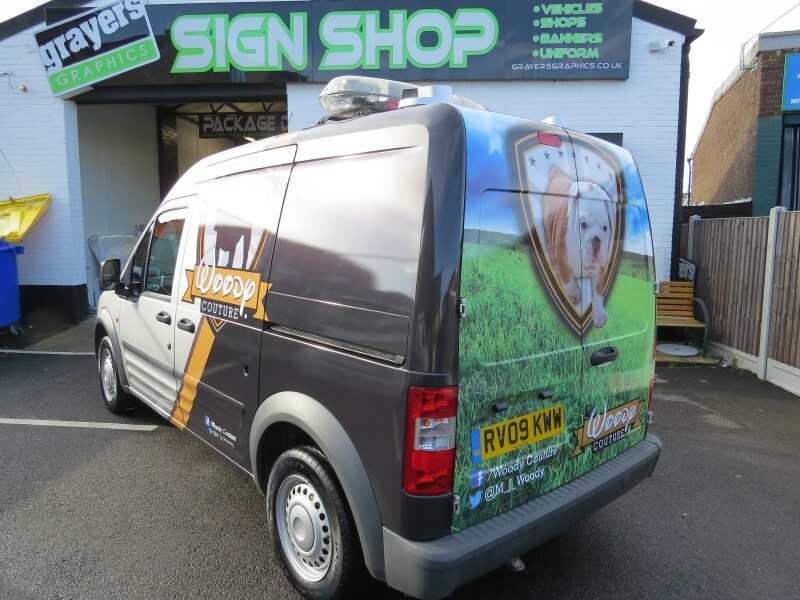 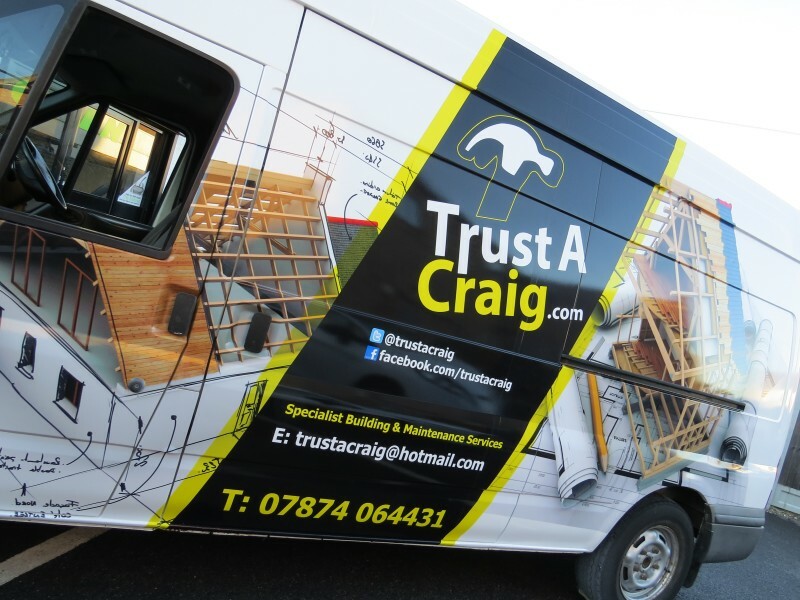 Grayers Graphics offer a huge range of vinyl graphics for your vehicle and can design your van from scratch, within the budget you wish to spend. 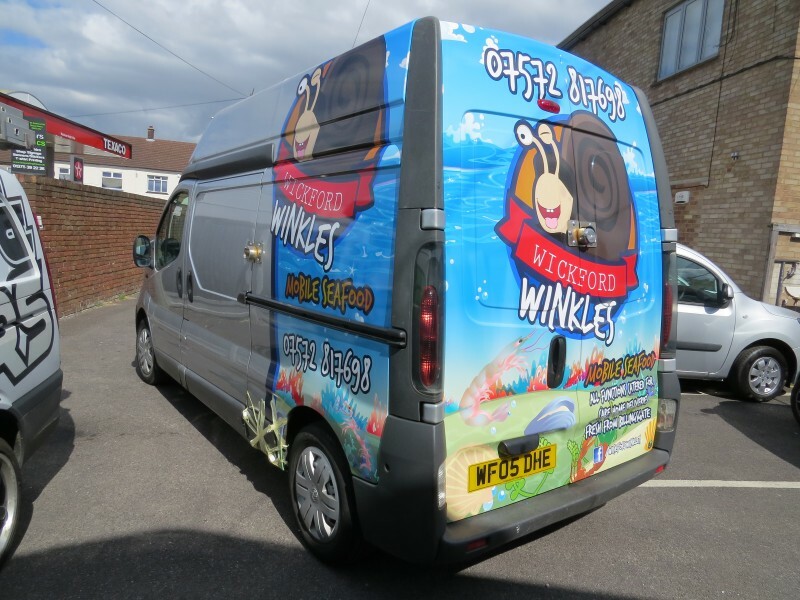 Are your current graphics looking a bit boring, or are you getting lost amongst your competitors? 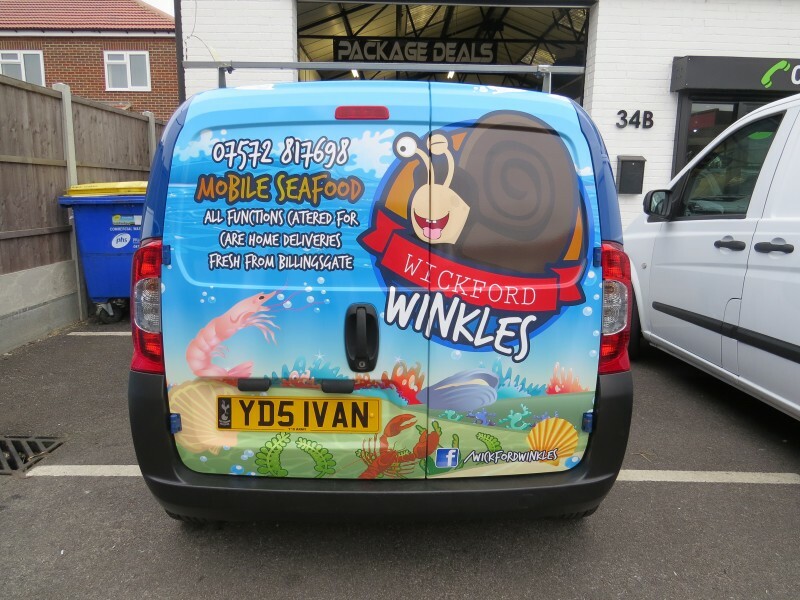 Are you looking for a new and effective way to let more people know about your business, giving you the upper edge on your competitors, helping you attract more customers? 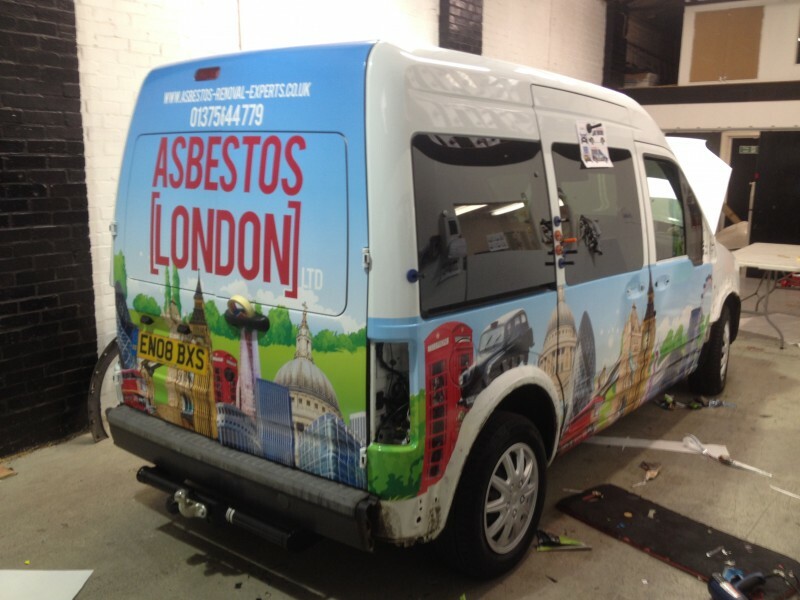 Vinyl wraps can fix that! 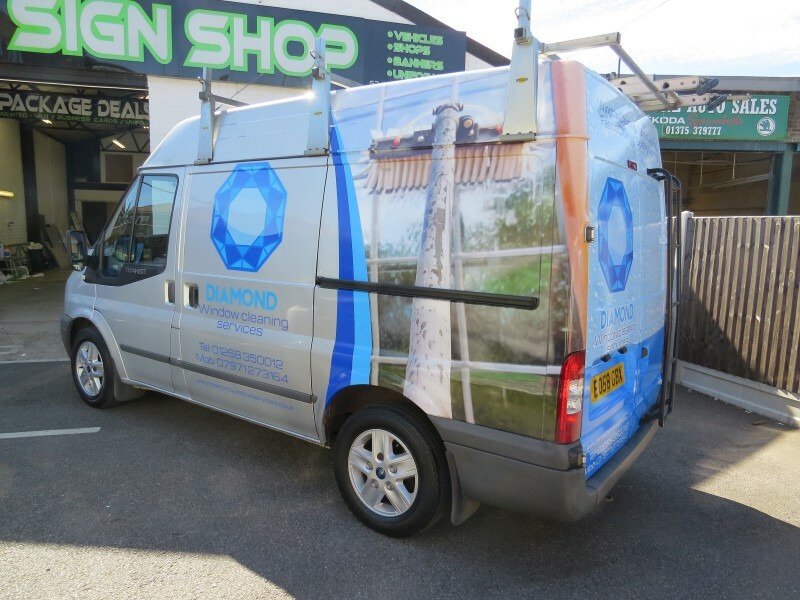 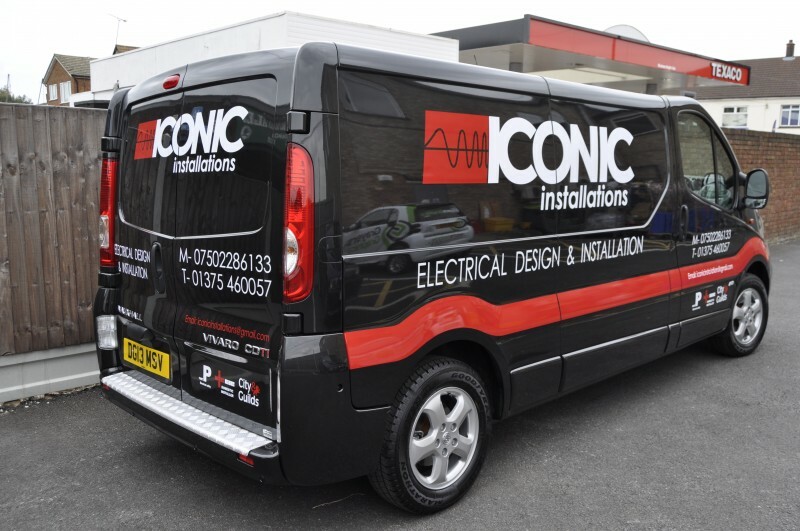 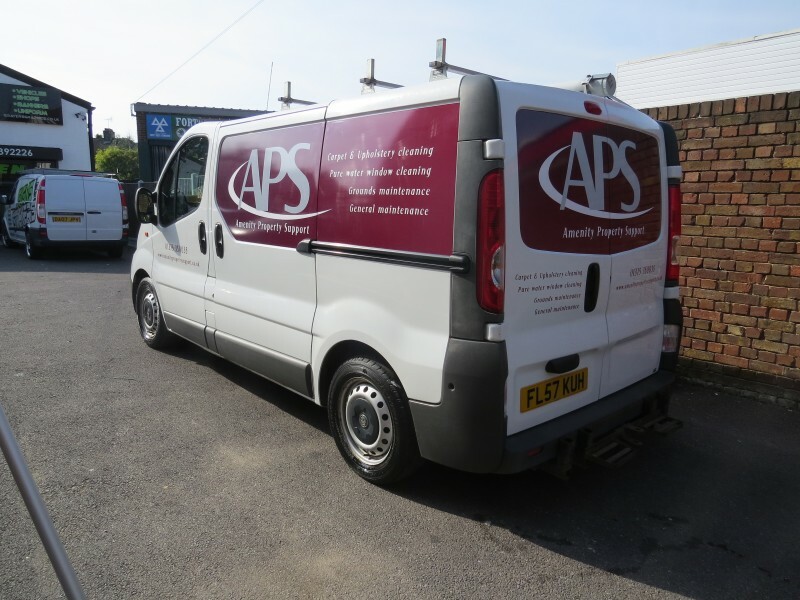 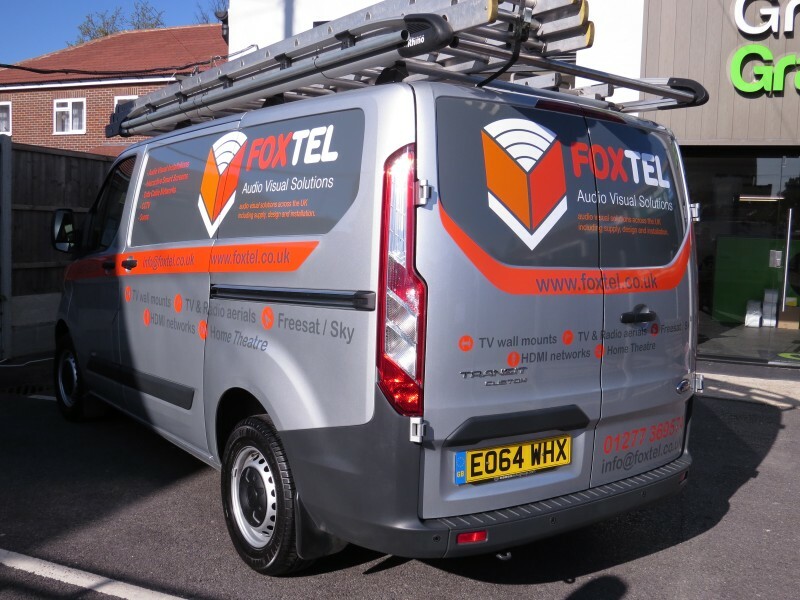 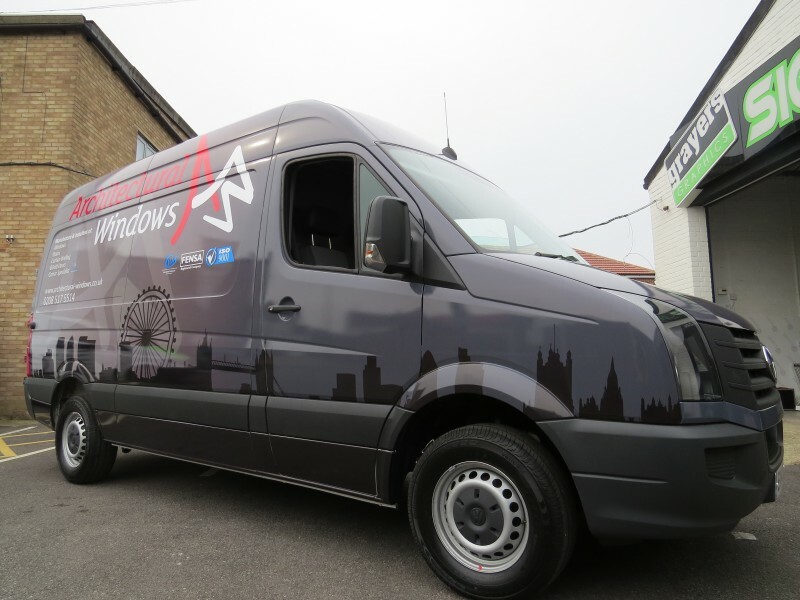 Wrapping your van with high impact imagery and colours with Hexis wrap materials will take your company to the next level of advertising putting your company at the top of everyone’s mind set when choosing a business or service to use. 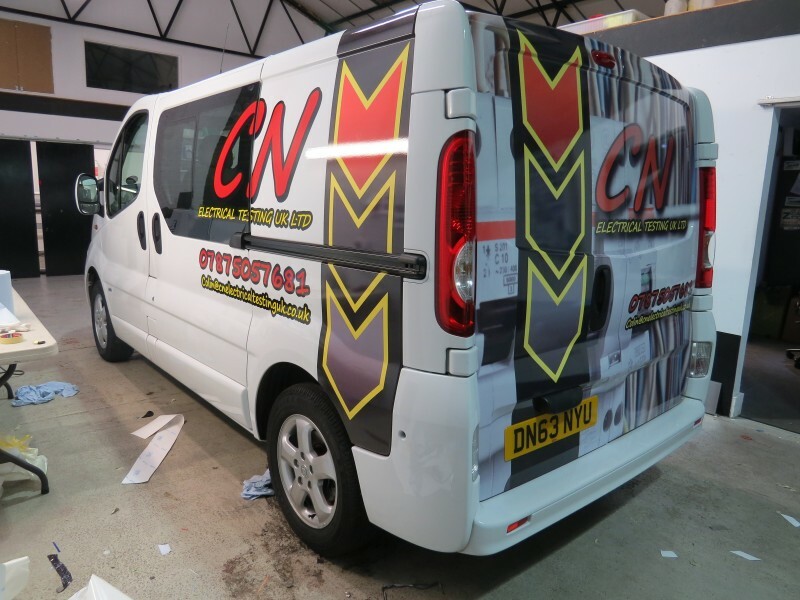 Complete vehicle wraps give you a protection on your original paintwork and protect from stone chips. 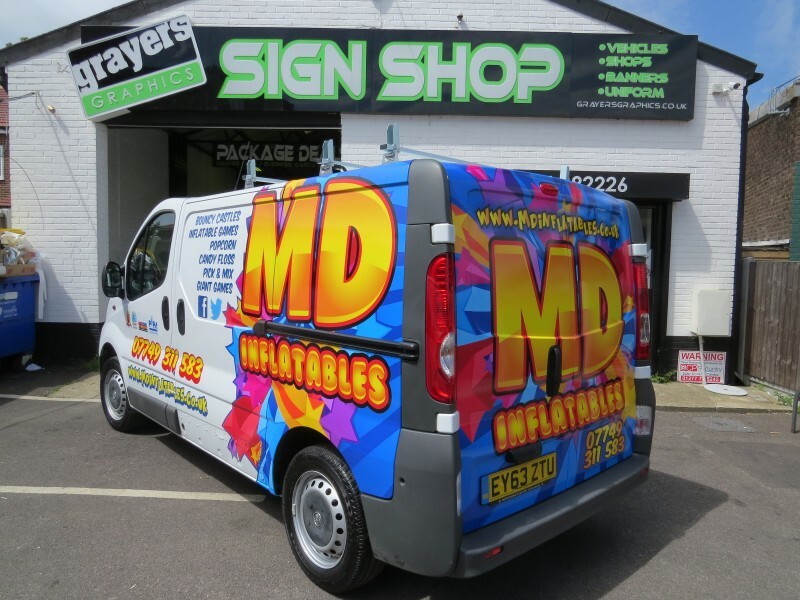 Vehicle wrapping has endless possibilities, so let us give you the impact that your company deserves! 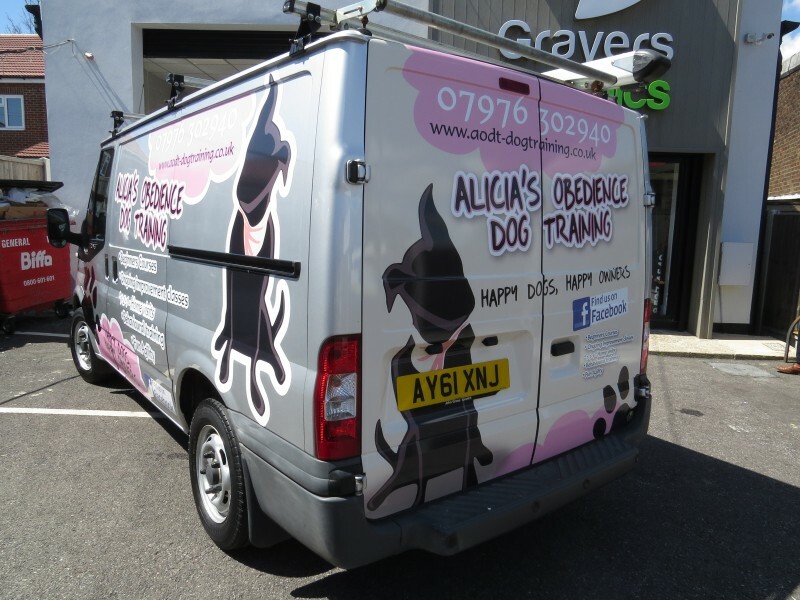 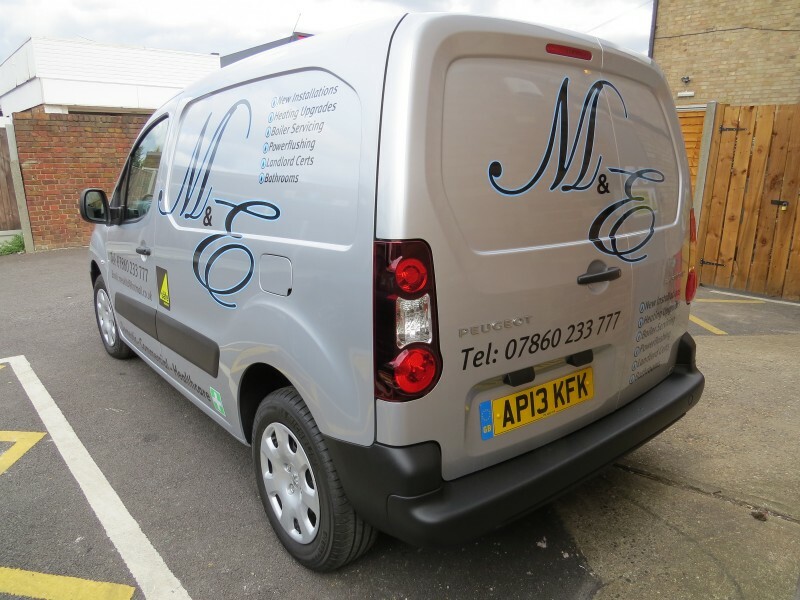 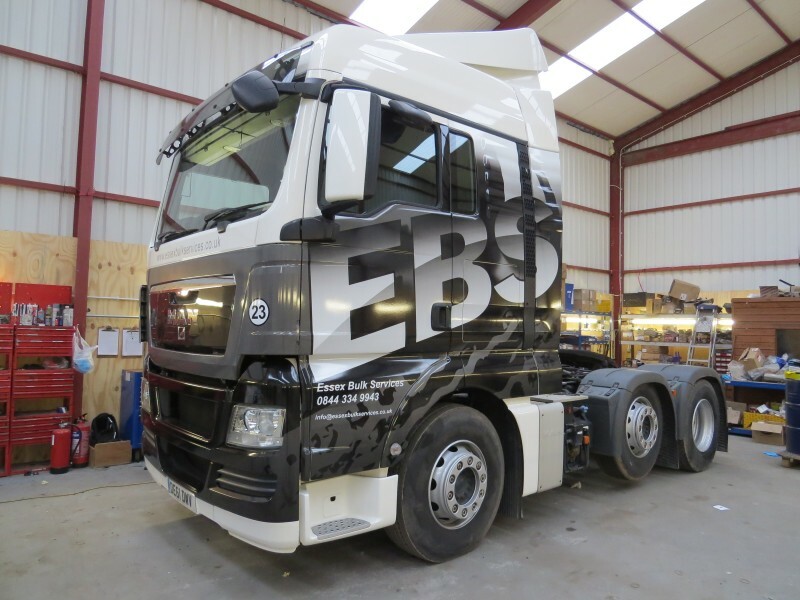 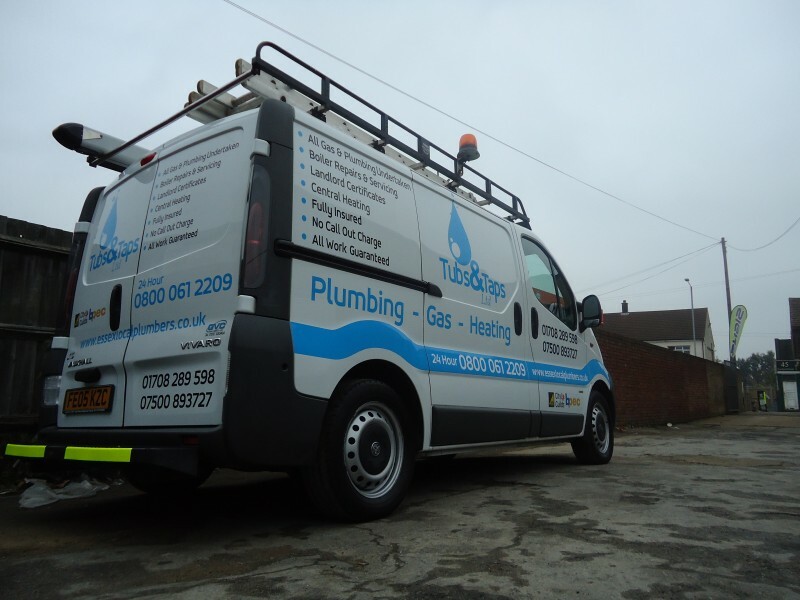 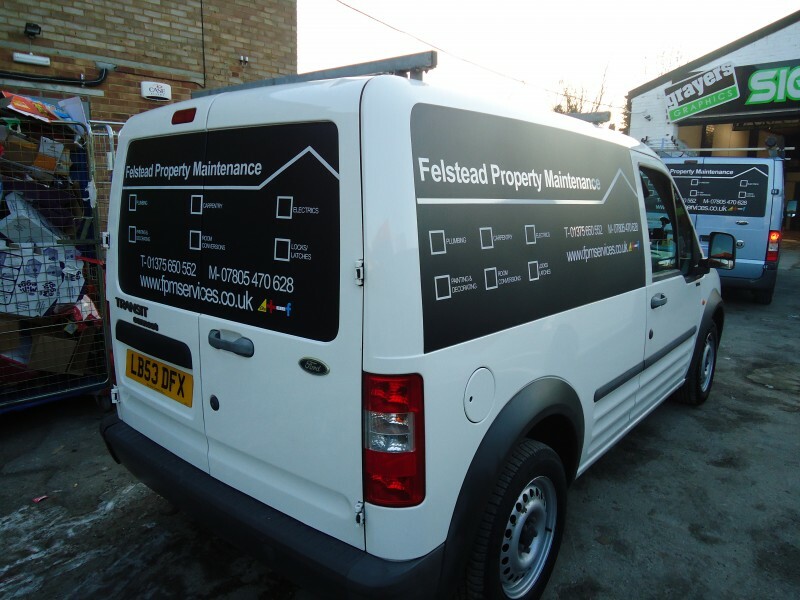 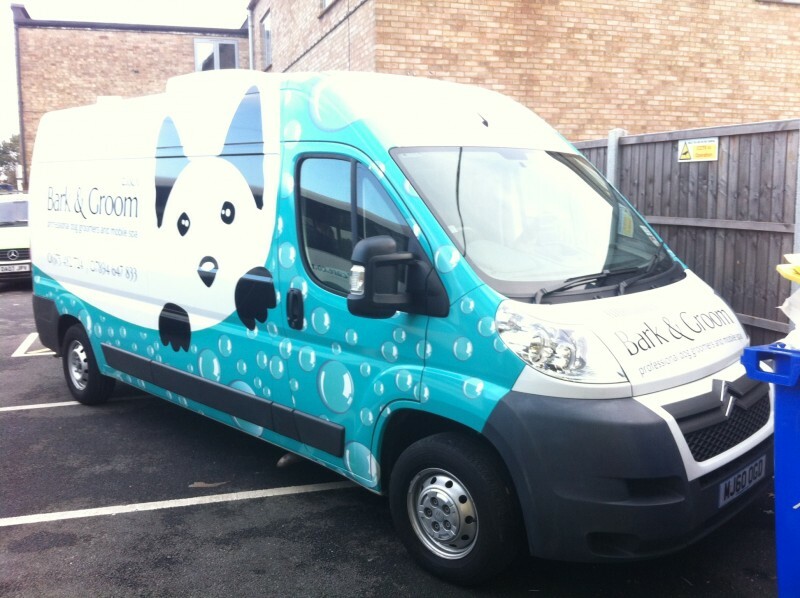 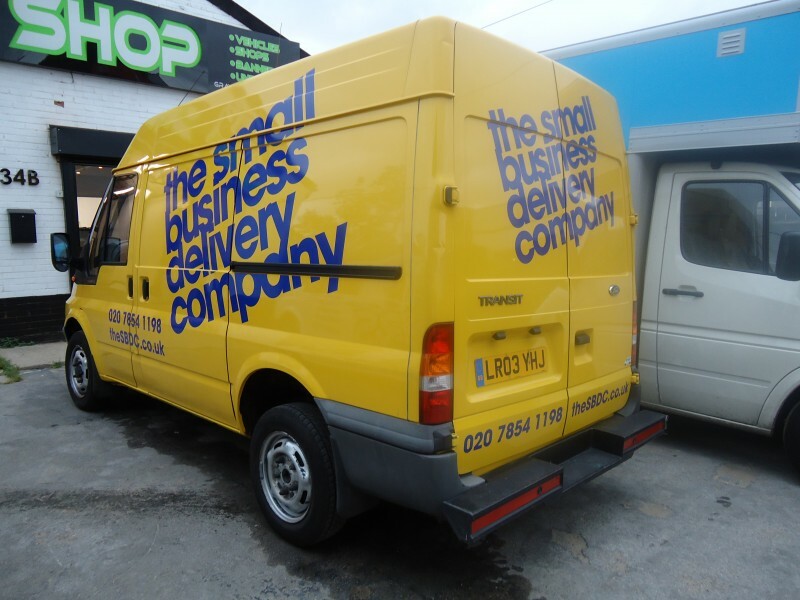 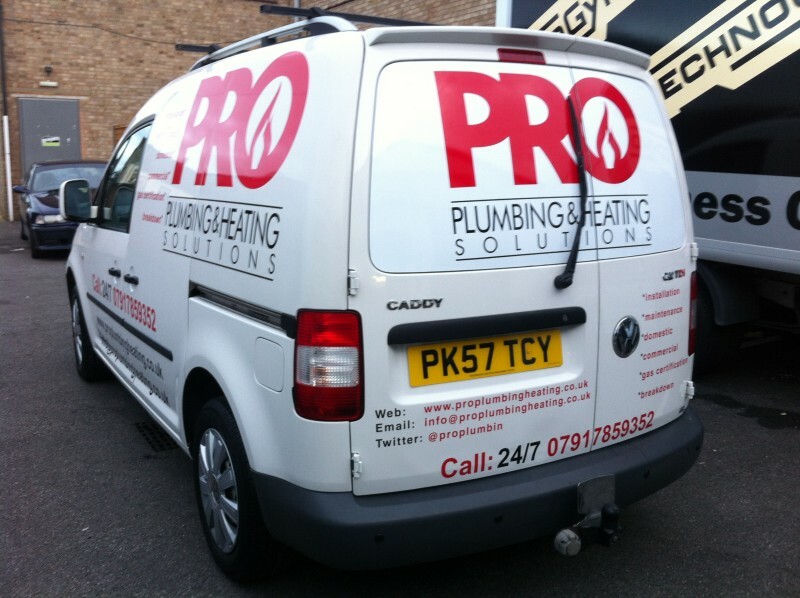 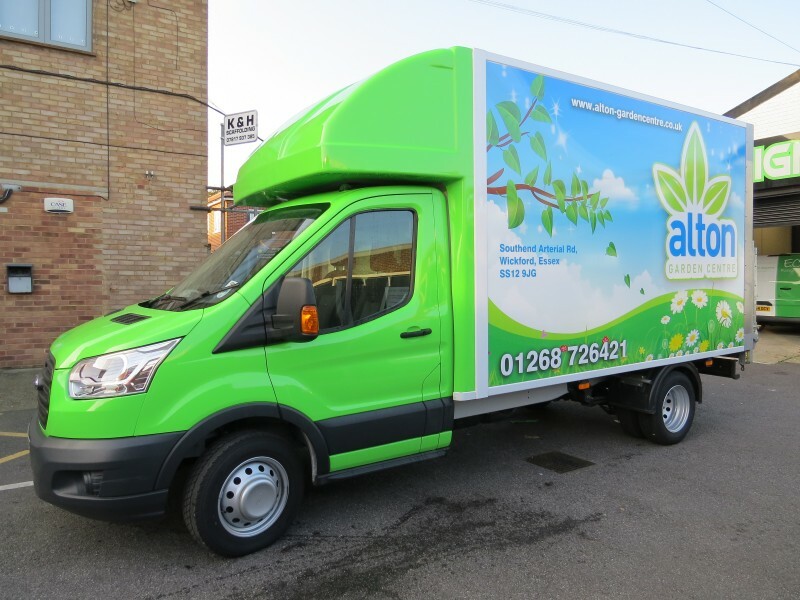 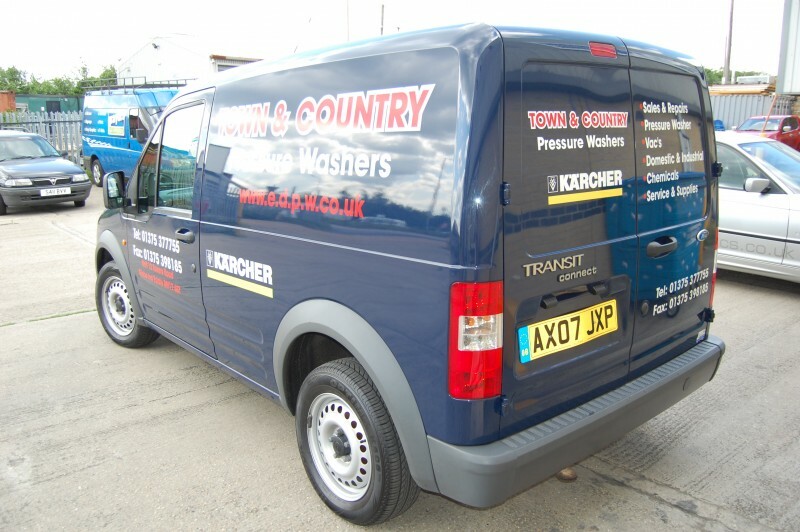 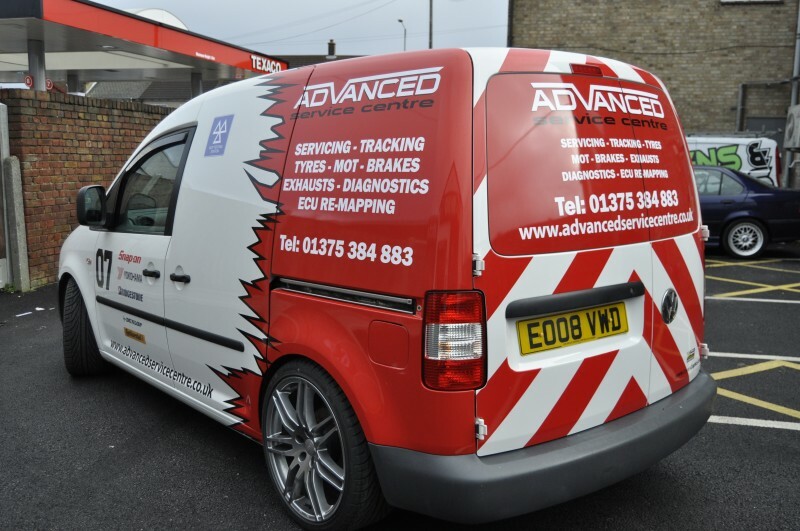 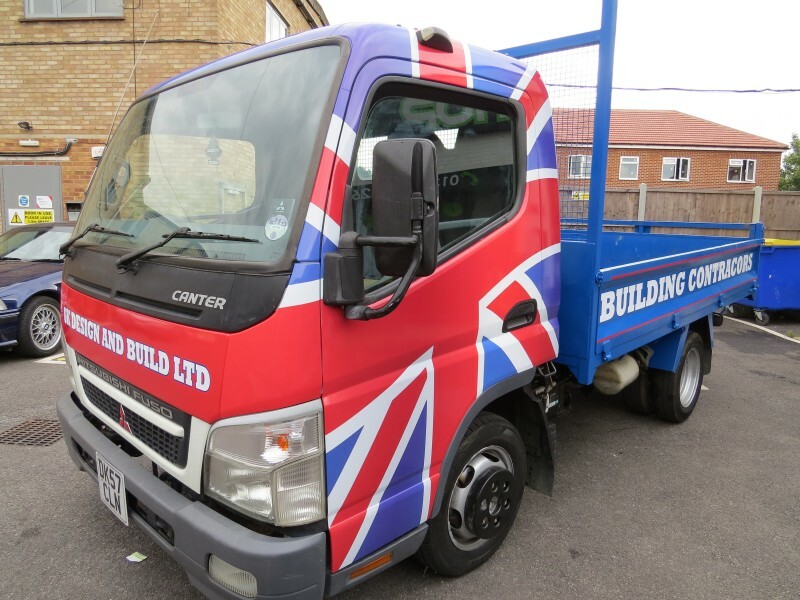 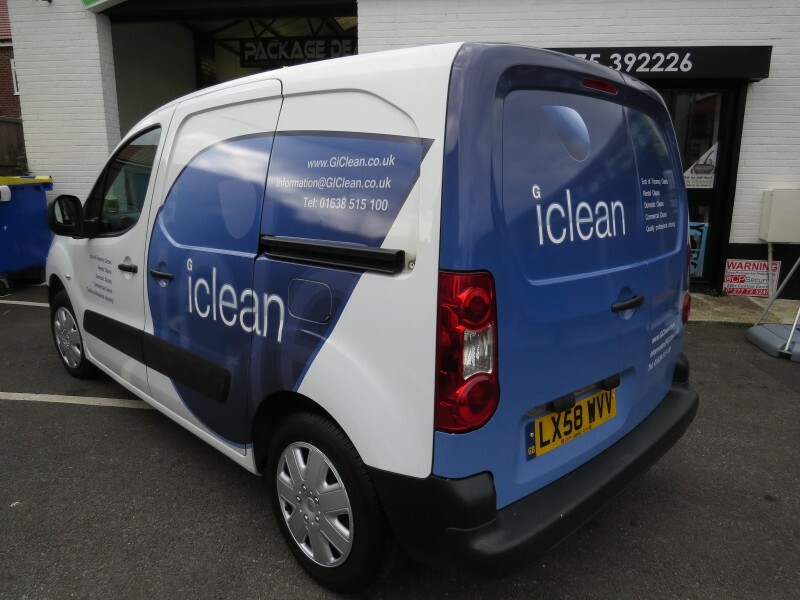 We have 5 vehicle graphics options, which all include design and fitting. 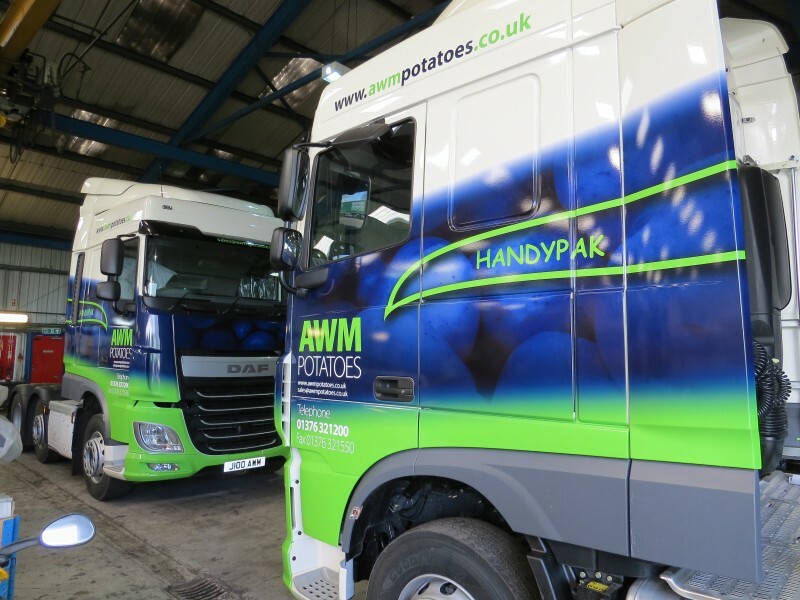 These are shown below to help you make the right choice. 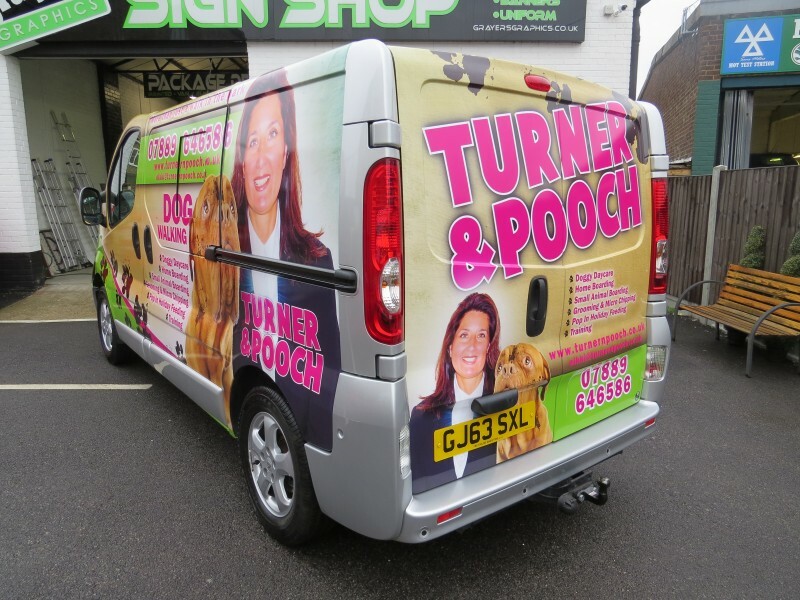 From simple vinyl cut lettering to full digital wrapping… we’ve got it covered!